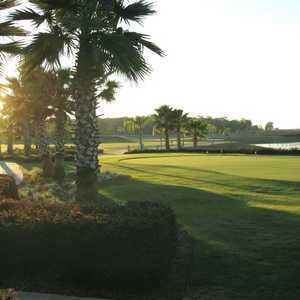 The brilliant Terry LaGree design harmonizes with spectacular scenery to create Royal Oaks -- a unique and picturesque course. 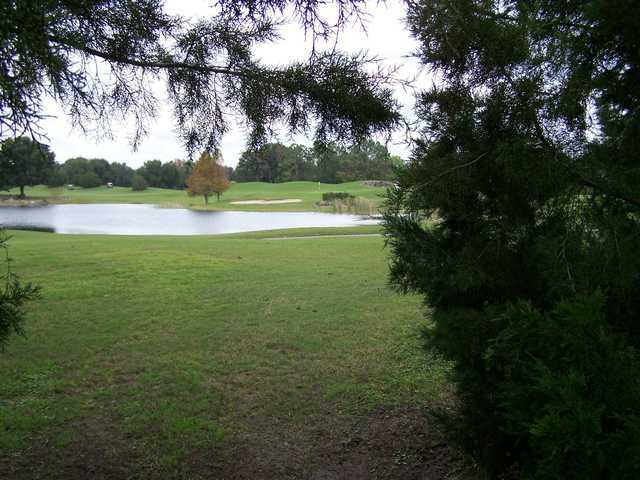 Powder sand bunkers dot undulating fairways lined by stately oaks and shimmering water. 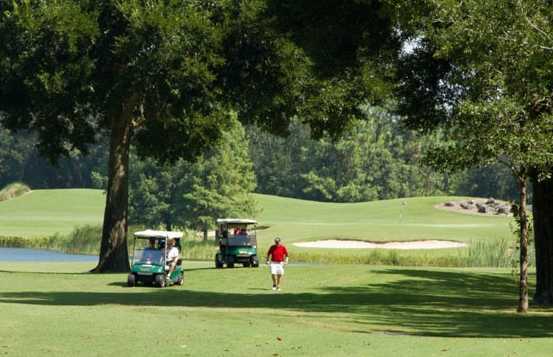 The course, part of the Audubon system, has preserved mature trees and native vegetation, making it a sanctuary for migratory birds and an unmatched setting for your game. 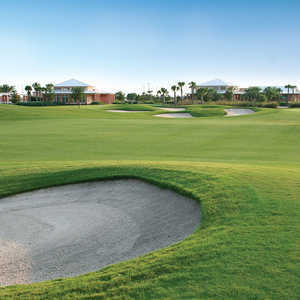 The 6,650-yard par 72 course features four tee boxes on every hole. 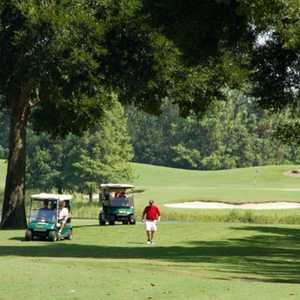 The front nine is characterized by rolling fairways with up to 35-foot elevation changes, lined with tall Slash Pines and Blue Jack Oaks. 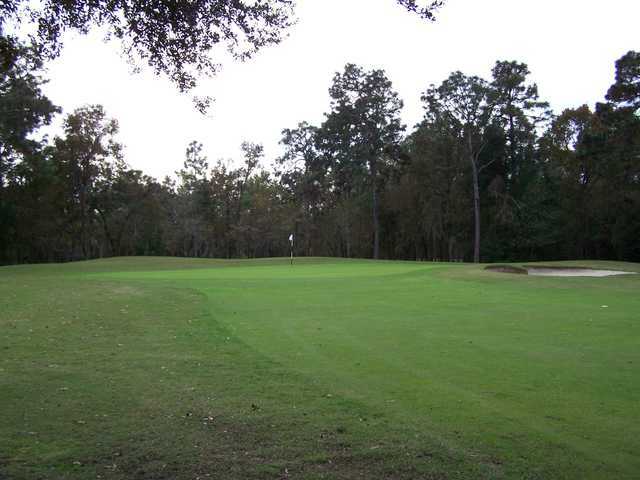 The back nine features an open meadow appearance with stands of stately live oaks shading some of the greens. Generous landing areas reward well-placed shots. 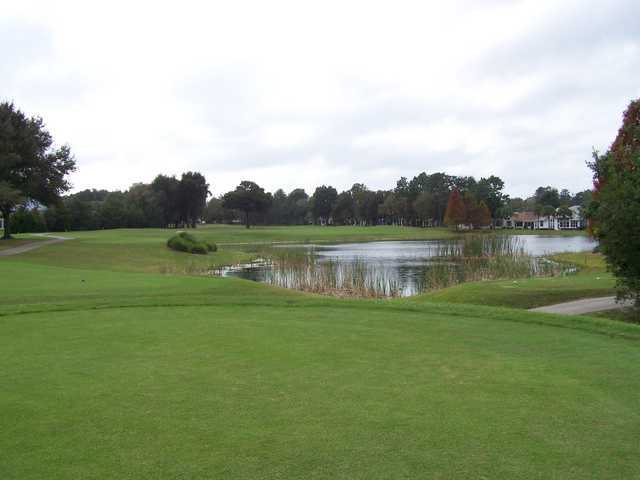 Course is very mature and well maintained. Staff is great. 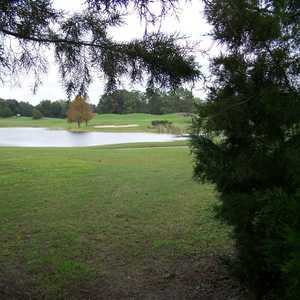 I play here frequently. a real pleasure to play.